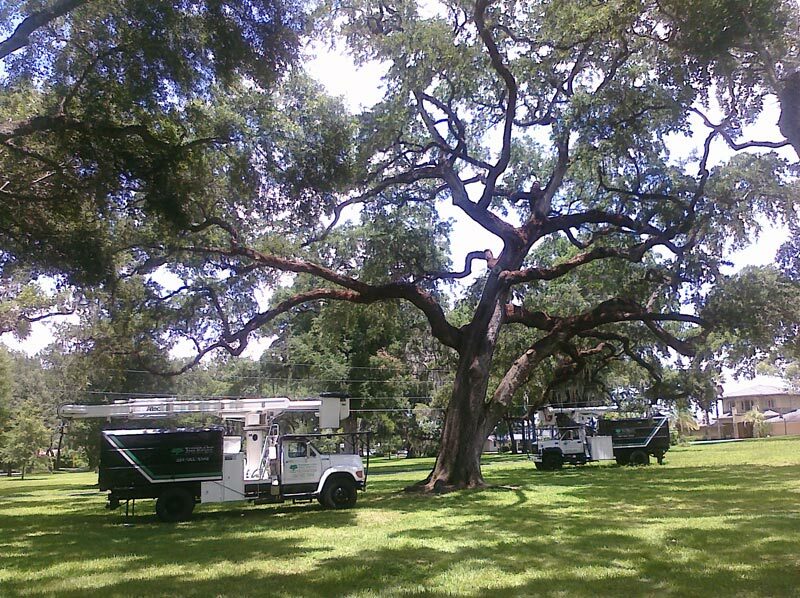 Windsor and Son Tree Service offers top-notch tree services in residential and commercial areas of work. 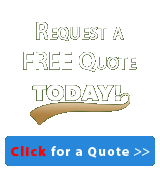 We are prompt, courteous and have no hidden charges and are fully licensed and insured with workers compensation and liability insurance. 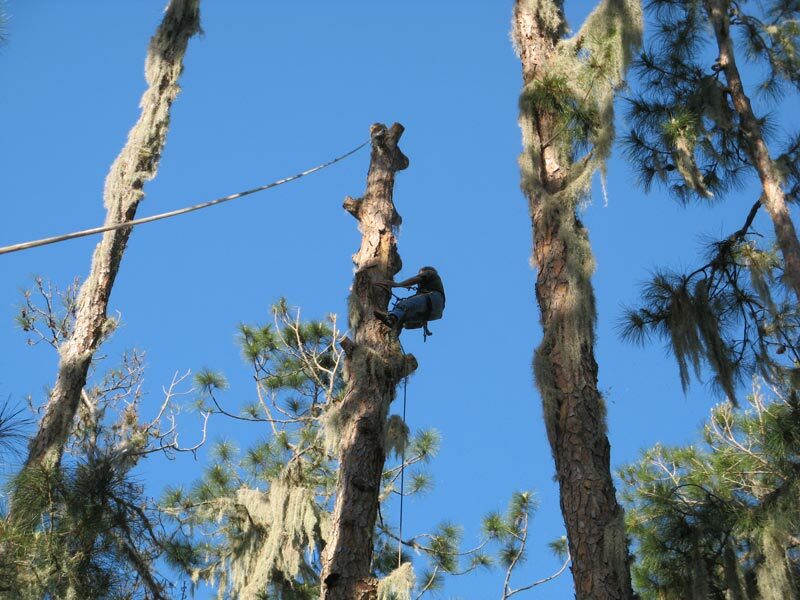 We are also reputable members of the Better Business Bureau and have over 30 years experience in caring for the health and well being of trees. 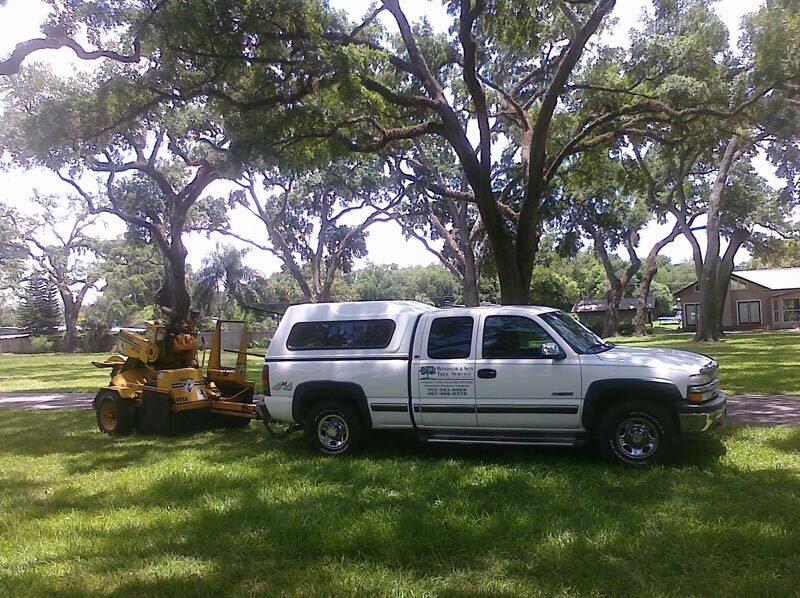 With our skilled and knowledgeable team, you’ll be happy and at ease knowing the best and most capable people are working hard to maintain a beautiful and healthy landscape for you. 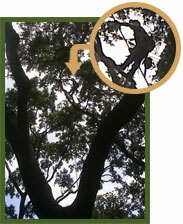 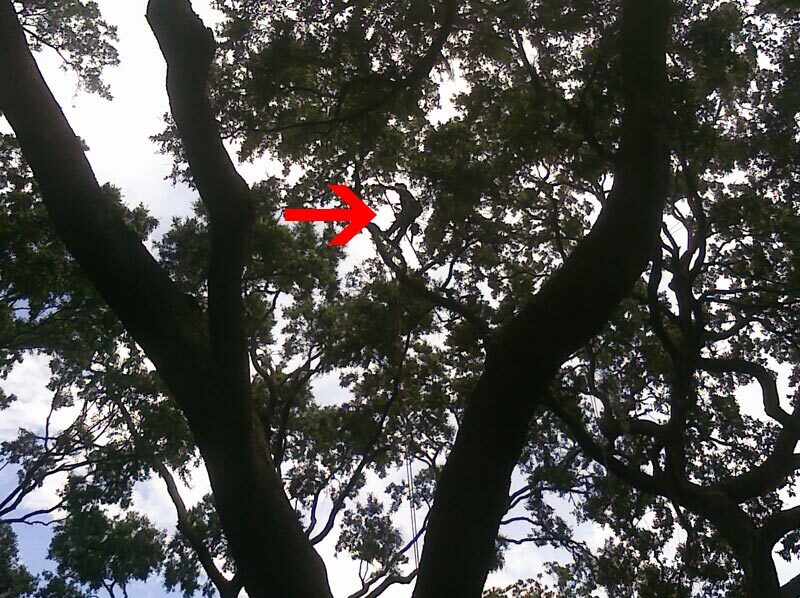 In addition we also have a certified urban forester on staff when that particular need arises. 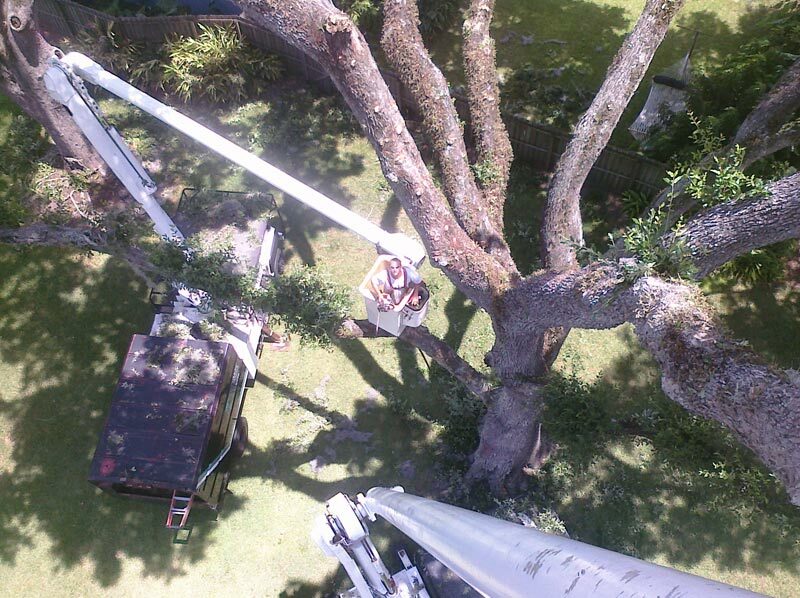 If you do decide to use another company for your tree care needs please call the BBB or Consumer Reporting to check them out first and always get a certificate of insurance from the insurance carrier and not the tree service company and never hire a company or person that is exempt from workers compensation.